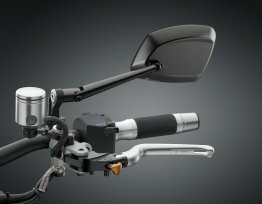 Created to allow RIZOMA mirrors to mount to your motorcycle, they follow the lines of the mirror to ensure an uninterrupted design statement. Machined from billet for exceptional robustness and long service life. 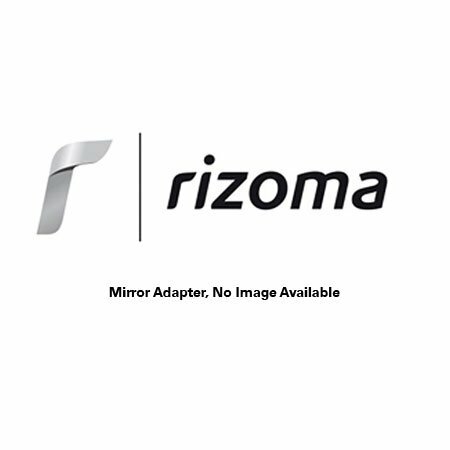 Rizoma adapters are sold individually.